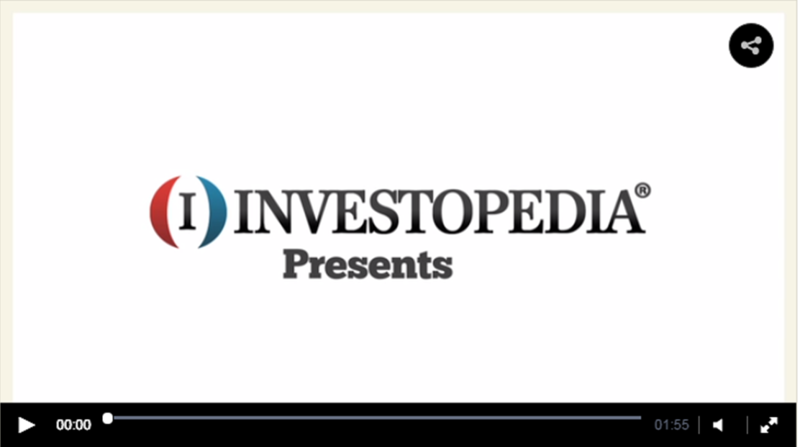 To start, check out this tutorial from Investopedia to get a general idea of what DCF is. DCF valuation is wildly spread in public markets to understand the price of publicly traded companies, but can it be applied to early stage, high growth, high risk ventures? There are however, startup specific adjustments to DCF methods that can soften these limitations of forecast accuracy and make DCF for startups different from normal DCF. If you want to know the reasons why DCF is the most frequently used method for valuations check my post on The Discount Rate in Startup Valuation. This risk needs to be accounted for in the valuation, by lowering it. You could incorporate this risk in the general discount rate. At Equidam we prefer, given its importance, keeping it separate and use statistical models to calculate it for each specific company. The risk is then applied to the DCF value and has the result of lowering the valuation by a certain percentage, usually between 10 and 30%. Indeed, startups are much more prone to fail than accomplished public companies. For this matter, valuing early stage companies requires the valuator to stress such risk, when computing, in a much more prominent way. In Equidam models, we account for these possibilities by weighting the financial projections according to their likelihood of being realized. So, if the company projects one million revenues, but has only 35% possibility of surviving until that year, the projection revolves to be 350.000. Smaller adjustments need to be made regarding the discount rates, the industry multiples, comparable companies, etc; however, none of them is as important as illiquidity and failure rate. However, when considering these two main factors, we can already understand how a better use of DCF can not only expand its usefulness in early stage valuation but also make it a reliable check when investing in early stage companies and when evaluating the possible return of single investments and portfolios.